Strategy Map based of Warcraft 3 TFT to WoW timelime. Is there anything else you would like to add? 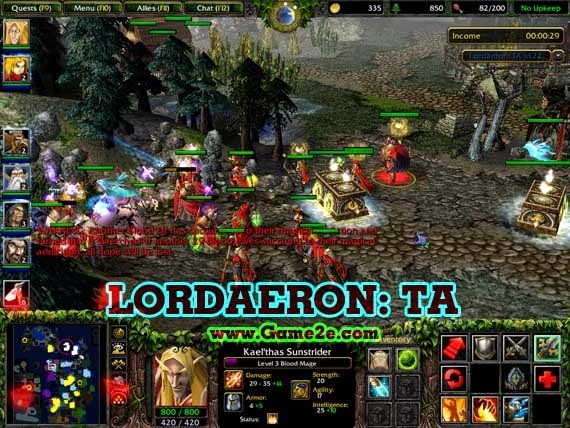 especially information about LORDAERON: TA v1.22 latest details and features update. You can share by comment below. Thank you for visiting and see you soon, enjoy!